This painting is the first to be completed in my new studio at our new home. You certainly have a unique style all your own. I love this. 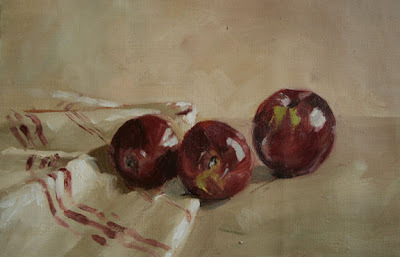 I just found your site today and I have really enjoyed all your paintings.